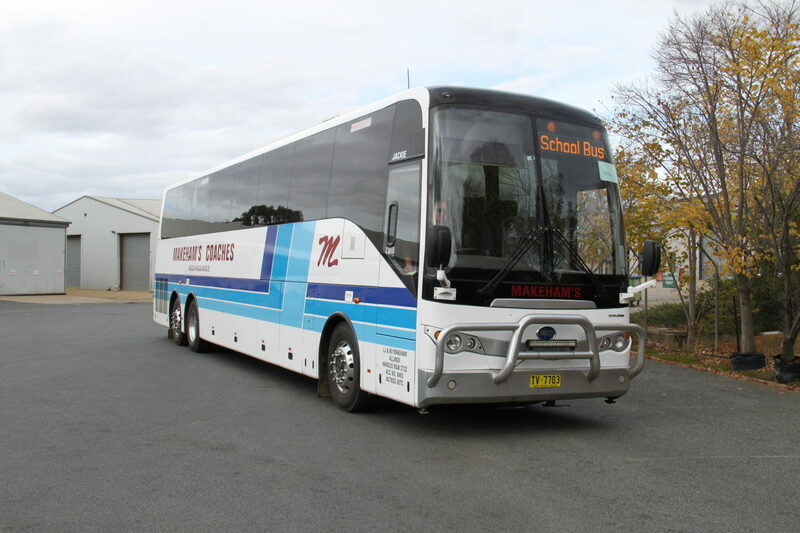 Let us take the stress out of planning your next school excursion. We can book all your accommodation and attractions for you. 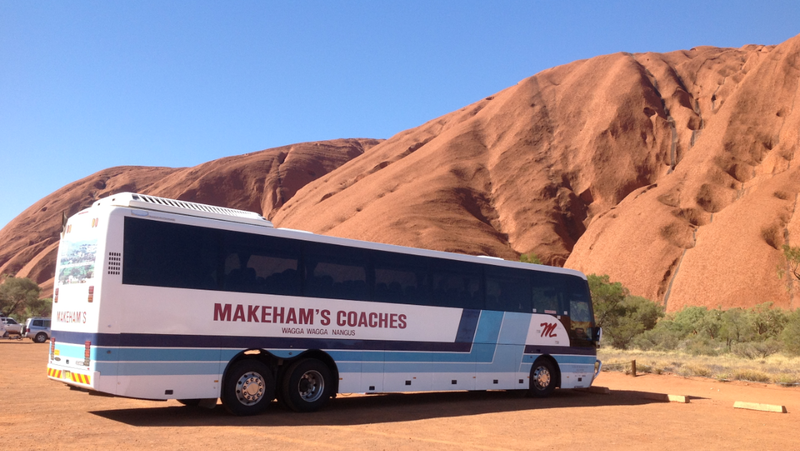 Our tours range anywhere from 1 day to 24 days, both domestic and internationally. We have a tour for everyone! For all the latest theatre shows and music concerts. Contact us for a quote for any charter work you may have. 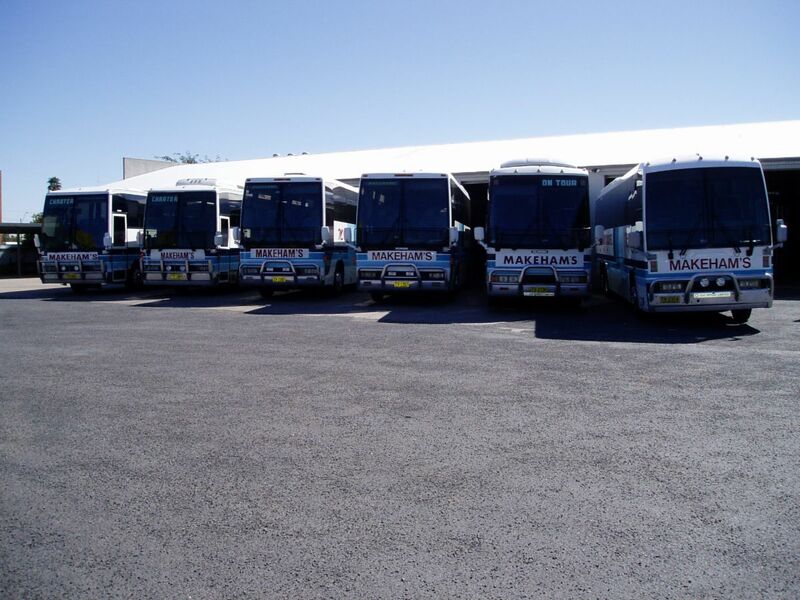 Let us get you safely from point A to B! Servicing the local area for over 35 years. 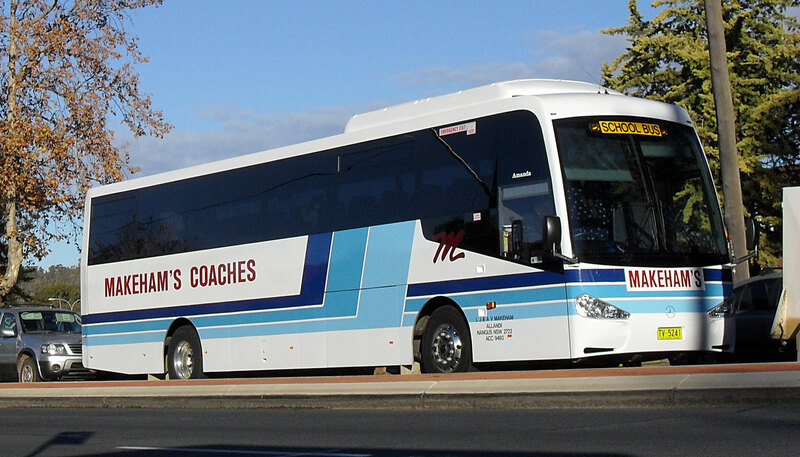 We can help your sporting, community or probus club with any transfers, accommodation, itinerary or booking needs you may have. Let us help you. We have been a licenced travel agent since 1999.